2015 is a mish mash for now. I’ll figure out what it’s about later. 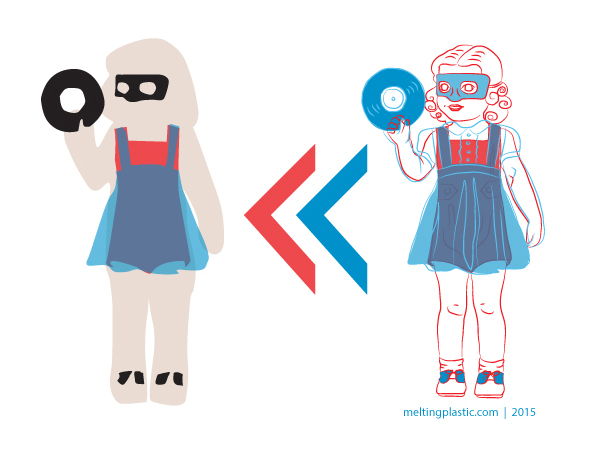 (all illustrations are copyright meltingplastic). Right back at ya, Minxy. 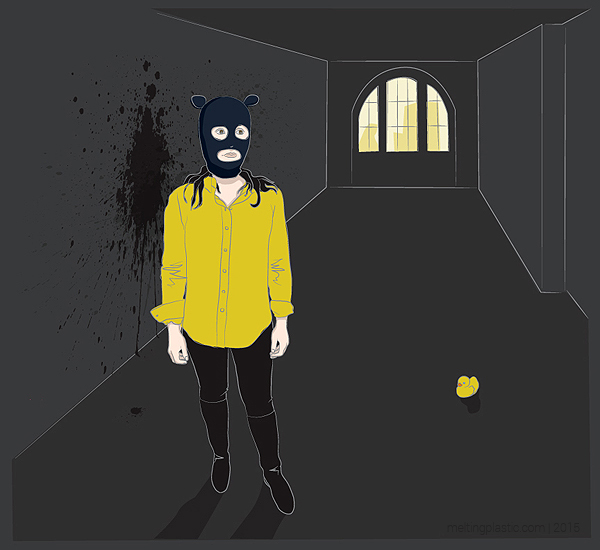 …It might be about a gimp who works at Disneyland (the ears) who just killed a very large housefly..